Loose: Generous, more relaxed fit. Low-profile covered elastic waistband with external drawcords. 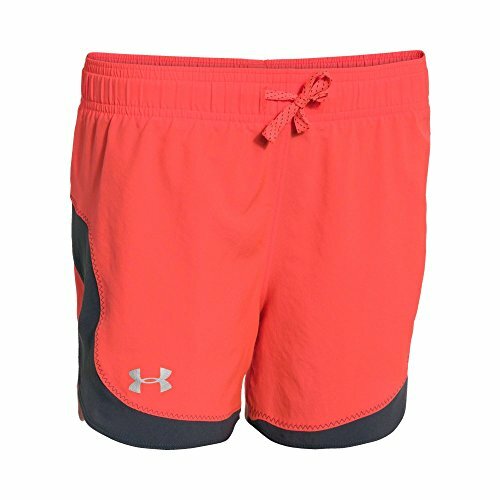 Lightweight stretch woven fabric delivers long-lasting comfort. 360º reflectivity for low-light safety. Slightly scalloped leg with longer rise for added coverage. 3" inseam. Polyester.